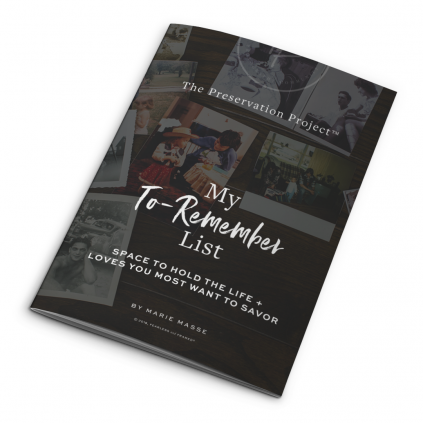 Collect your living memories + values as a subtle reminder to preserve what matters. Almost there! Please complete this form!